Slade Wilson’s entire life is turned upside down after he learns that his involvement in a top-secret mission was wiped from his memory. Now, a new, mysterious enemy known as Odysseus has targeted Deathstroke and everyone involved in the decade-old mission. 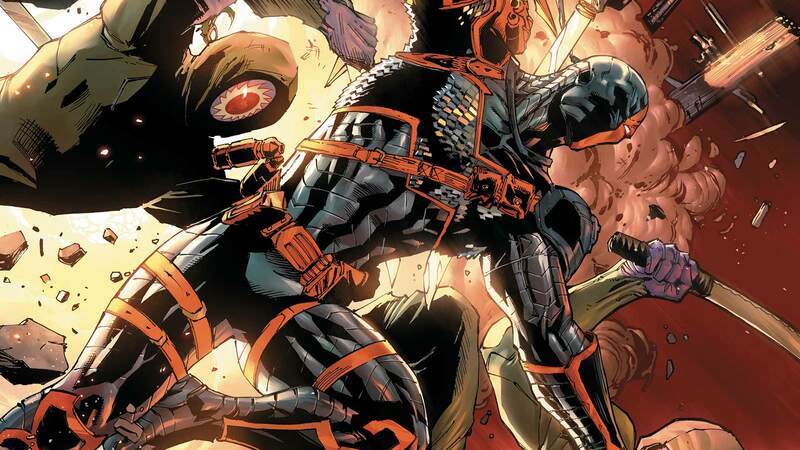 With only fragments of his memories to work with, Deathstroke will have to see help from allies he thought long dead to fight the men who wish to reshape the balance of global power.